Food feeds our stomachs and keeps us alive. Does it have other meanings to us besides the fact that it is a kind of sustenance? Is the food we are eating every single day safe to our body and the environment? What is the relationship between food and our wellbeing? How do we manifest goodness and kindness through the food we choose to eat every day? These are all the questions the School of Everyday Life’s (“SOEL”) whole new Food for Good Education Program (the “Program”) endeavors to explore with the community. 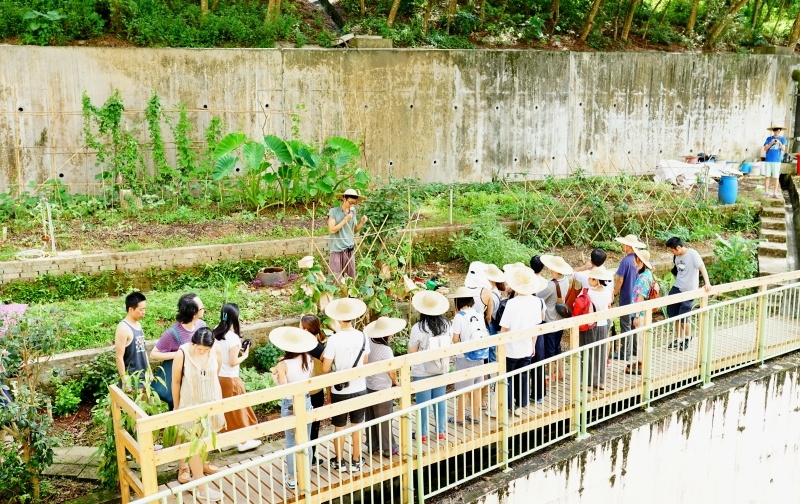 Supported by the Foundation, the Program sees the establishment of the first-ever food education and organic farming experiential learning galleries in Hong Kong. 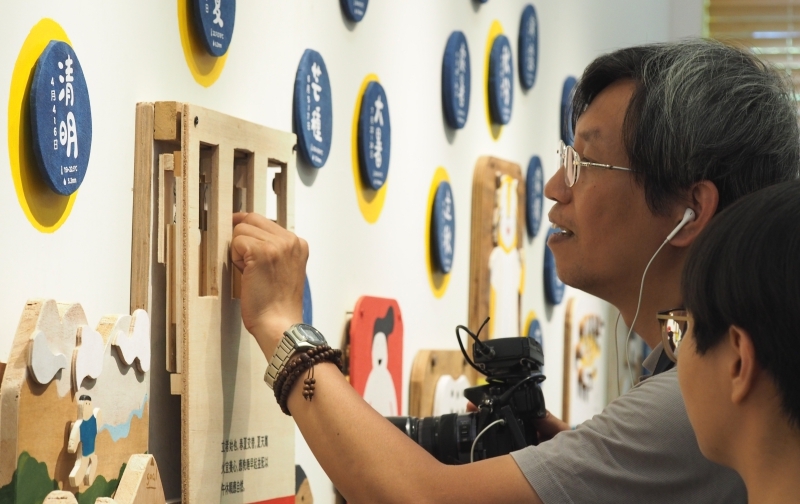 Through explorative learning journeys facilitated by innovative and interactive installations, the galleries enable participants to gain a deeper understanding of how food is related to their own and the nature’s wellbeing, as well as reflect on positive values of compassion, kindness and gratefulness. 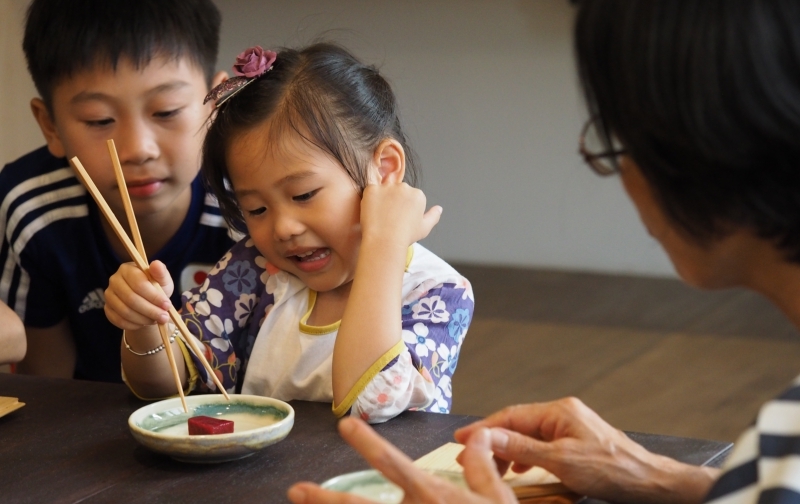 In addition to the galleries, the Program will also offer unique values-related learning opportunities including hands-on food production workshops, themed talks and community markets to students, families and the community all year round. “At SOEL, we strongly believe that through food and the three meals we have every day, we can re-examine our connections with Mother Nature and drive positive and sustainable change for our future world. 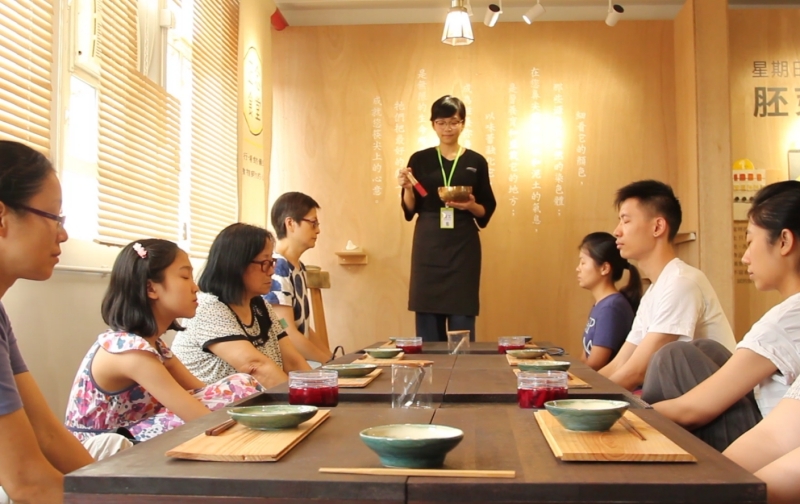 With the generous support of the Foundation, the SOEL team is finally able to realize this mission and explore and share stories of food and eating interactively and meaningfully with all ages.” Eno Yim, Director of SOEL remarked. Sharing SOEL’s admirable mission in promoting positive values in the community, the Foundation aspires to collaborate with more like-minded partners to further steer this goal through engaging and affecting initiatives. For more details of the Program, please visit https://www.facebook.com/schoolofeverydaylife/.